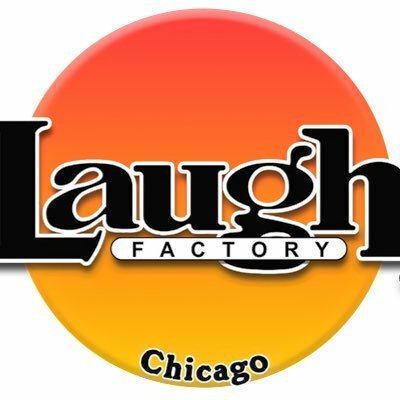 Comedy Of Chicago: JFL Kicks Off! Woah... last night was the first day of JFL Festival and it came and went like a flash. Still going through all the pics we took, most of which you can view on our FB page NOW. Caught about four shows last night, just crazy... did not get much sleep but at it again tonight. 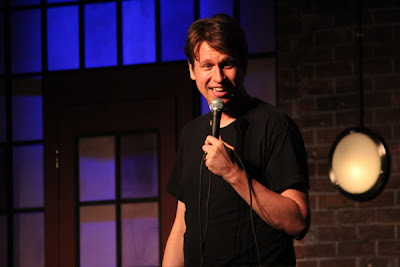 No time for a long drawn out write up today people, but do have time to say I caught Pete Holmes at the UP Comedy Club late last night and he killed it. He riffed on the crowd with an ease that's uncanny. Holmes gives the impression that he's winging it and almost everything he's saying is off the cuff organic. But don't be fooled, it all part of of the game, Holmes is a master at that. The crowd loved, I loved it, nuff said. 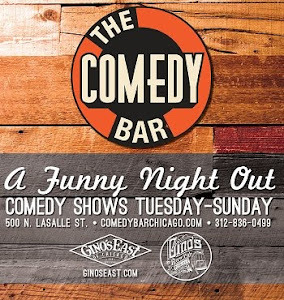 You can catch him one more time this Thursday June 13th.